Just in time for Valentine's Day, I'm sharing a tutorial on Oh So Beautiful Paper for turning a pegboard into a display of love -- a little message board to relay on the ways you love, like, and enjoy your partner. 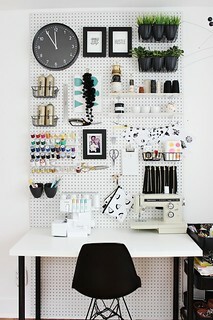 You know I love a good pegboard! Check it out here. Party sponsored by Joann. Unless otherwise noted, all photos by the amazing Sarah Deragon. This last week, I went to my third (!) 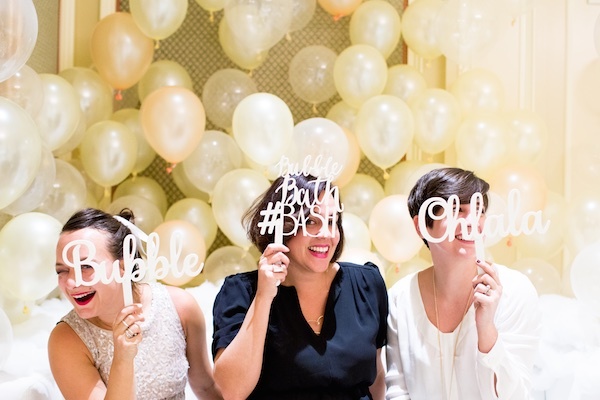 Alt Summit in Salt Lake City, but this particular Alt experience definitely wins out over my previous ones because I had the amazing opportunity to co-host one of the Friday night mini parties with my friends Jessica from Oh So ANTSY and Nic from The Roc Shop. 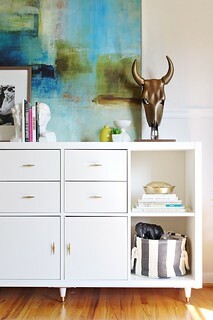 I'm not sure I love many things more than decorating and throwing a good party. Back in October, Alt offered up the opportunity for folks to pitch party ideas for a chance to win a ticket to the conference and to co-host a Joann-sponsored mini party. 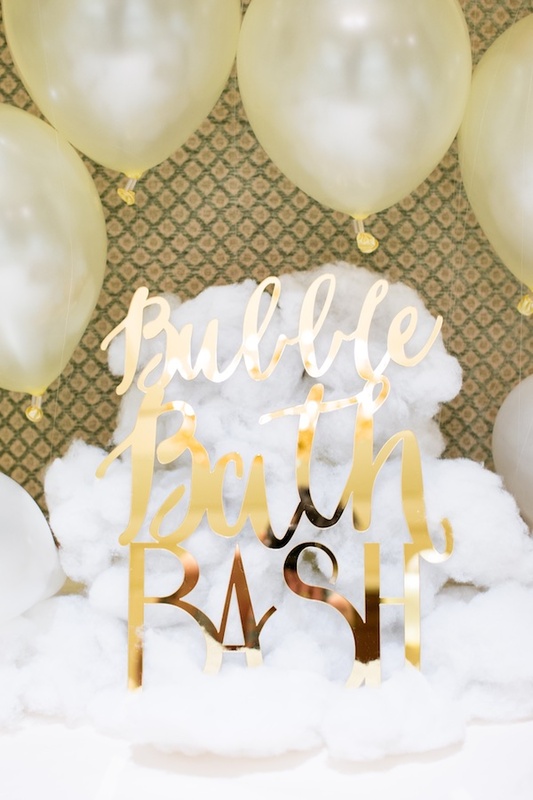 Jessica, who I met at Alt last year, and I teamed up to submit our "Bubble Bath Bash" idea. A little weird? Yes. But we had a vision. You can check out our submission photo here. We were actually pretty shocked to find out that we won a spot and completely thrilled to bring it to life this last week. Our vision was pretty simple: balloons, balloons, and more balloons. 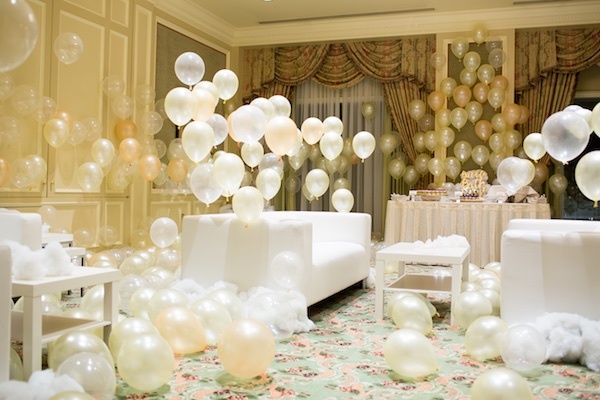 We inflated more than 700 balloons, and added in about 20 pounds of pillow fill from Joann for accents of "soap foam" around and on the furniture. Not gonna lie, it was a lot of work, and if we had our druthers (i.e. 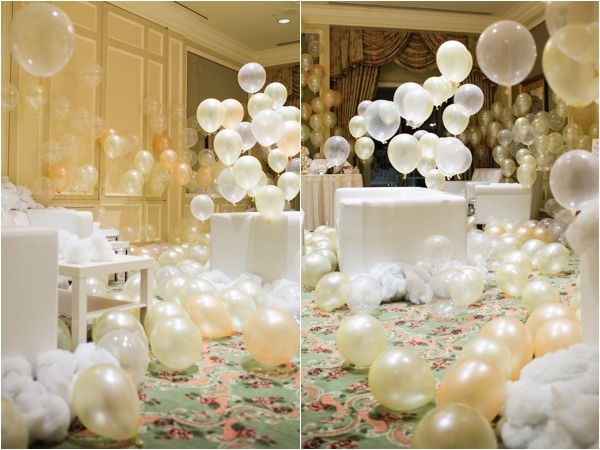 more time), we might've inflated another 500 balloons just to drive the point home. 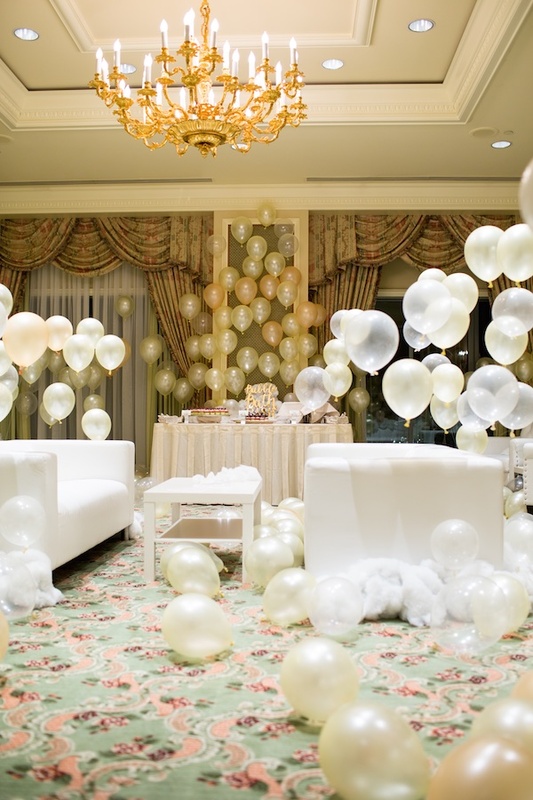 Who knew you needed so many balloons to make a statement?! 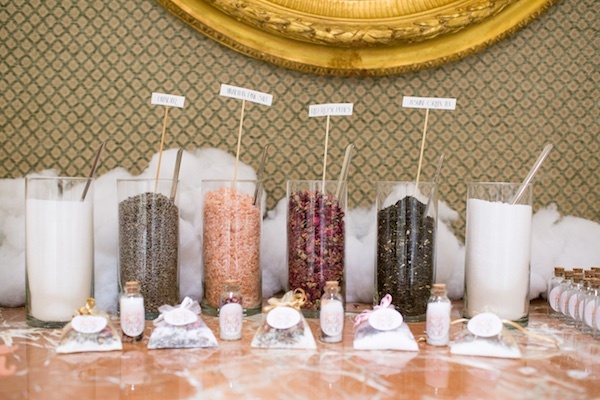 We had a DIY station for folks to mix up their own bath teas using Himalayan pink salt, epsom salt, jasmine green tea, lavender, and red rose petals. You can find a tutorial for making your own on Jessica's blog here. 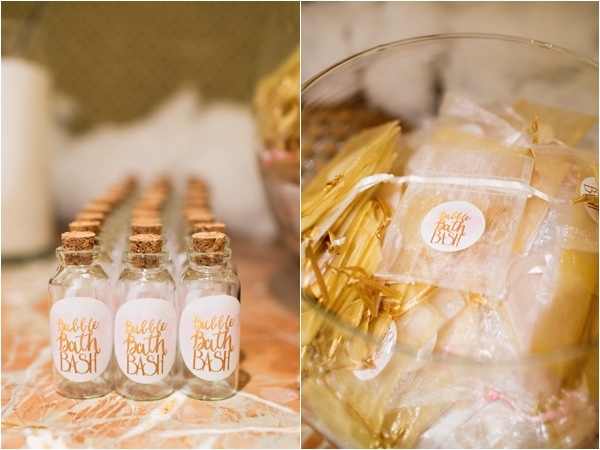 We used vases, sachets, and cork-top bottles from Joann for display and packaging. Our logo was created by Nic. Nic and The Roc Shop created all the amazing acrylic signage, which made for great photo props. 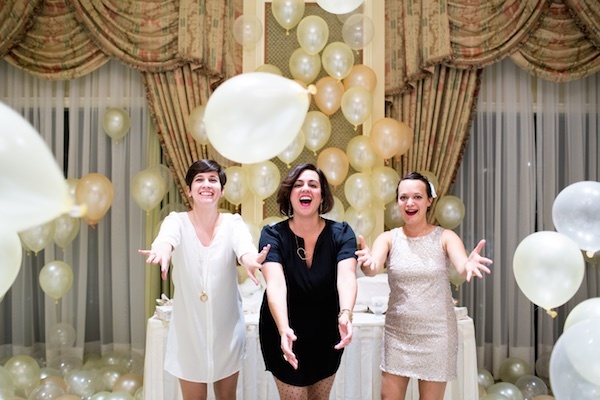 Read on for a few more pics of our pretty little party in action. Hey, hey. Remember this ole goodie of a sewing tutorial from about two and a half years ago? 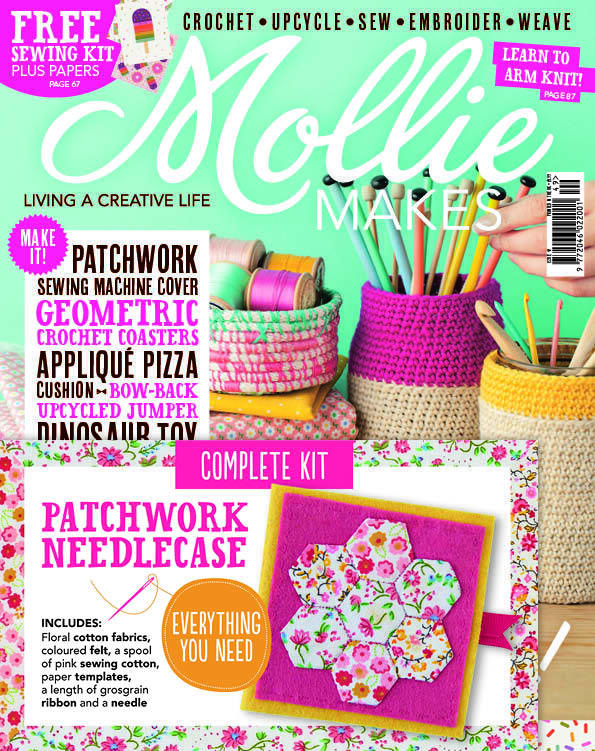 Well, I'm reviving the spirit of that project for a DIY sewing machine cover in the latest issue of Mollie Makes. You can take a peek inside the issue here (with a teaser for my project here), subscribe here, or pick up a copy at a nearby craft store. I have to be honest. 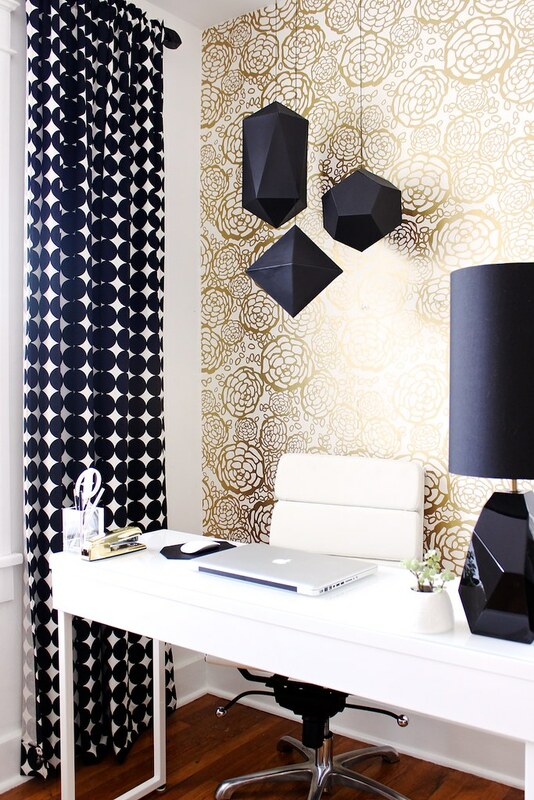 DIY blogging is a tricky game. It's hard to come up with new and clever ideas all the time (which partially explains my drop-off in blogging). I mean, I always like my creations, but I don't always love them, you know? 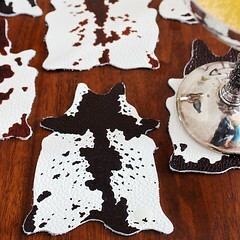 But today...oh, today...I love this one -- DIY mini cowhide coasters for Oh So Beautiful Paper. They're easy. They only take a few supplies, and they're unique. What's not to love, right? Anyway, hop over and check them out here. 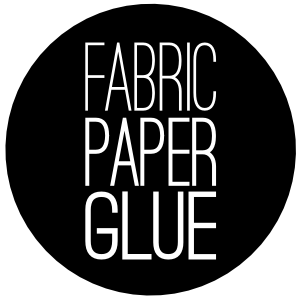 Part of the reason that I've been so sparse around Fabric Paper Glue for the last year has been Craftcourse. 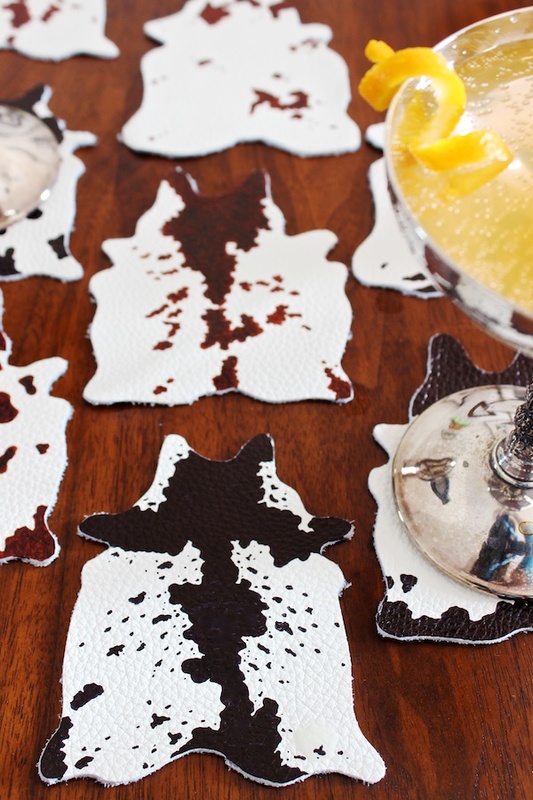 In 2014, we focused largely on throwing craft parties, and we had such a good time doing it! Well, with a new year comes new perspective. We were lucky to get to do a little event design work last year, and we loved making our own things so much that we decided to make that a more official part of what we do this year. 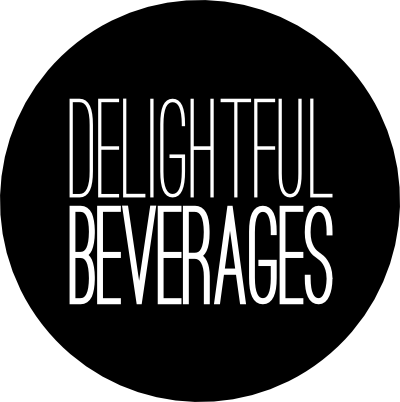 So, last week, we launched a fresh look and a new website. 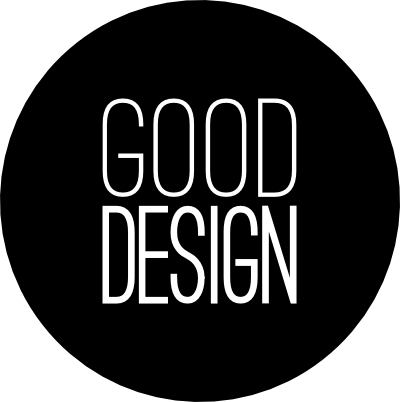 Our tagline: "We make cool things." It's been hard to nail down a traditional term for the kind of work we're good at. 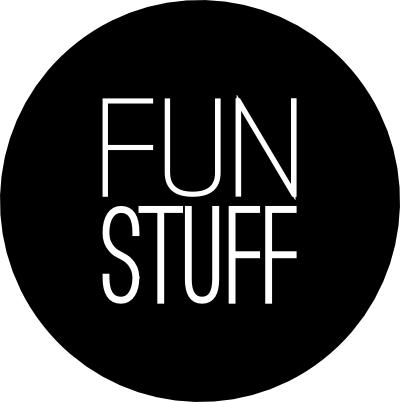 Quite simply, we love making things...for events, for window installations, for photo booths... So, hop over and check it all out! Another great part of 2014 was all of the many amazing partnerships we were able to forge with all kinds of businesses here in Nashville to throw our craft parties -- everyone from Hester & Cook to the Skillery. We'd love to continue collaborating this year in new ways - which, of course, could include YOU! If there's a way we could work together, any cool thing that we could make for you, let's find a way to work together! 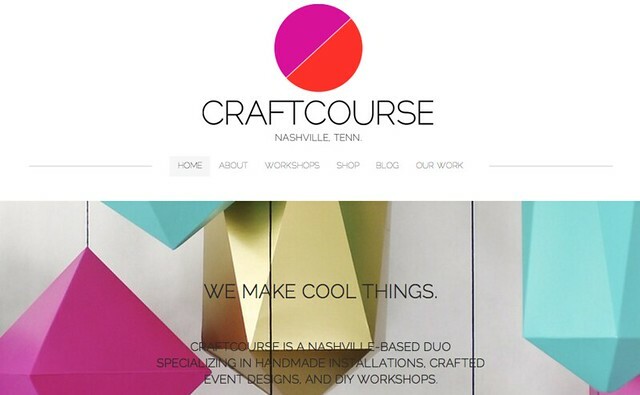 Just shoot me an email at mandy@craftcoursenashville.com to get this conversation started! Finally, one of the amazing projects that we were honored to work on last year was creating custom decor for Nashville's Porter Flea Holiday Market. 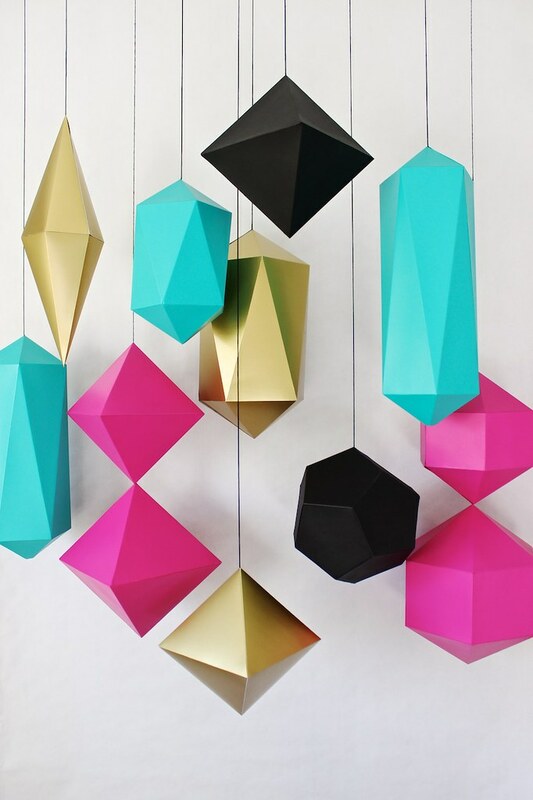 You can see what we came up with on the Craftcourse blog, but we made dozens and dozens of giant geometric baubles. It was definitely a mountaintop maker moment for me. The response was so positive that we decided to make a small run of our baubles for sale on Etsy. 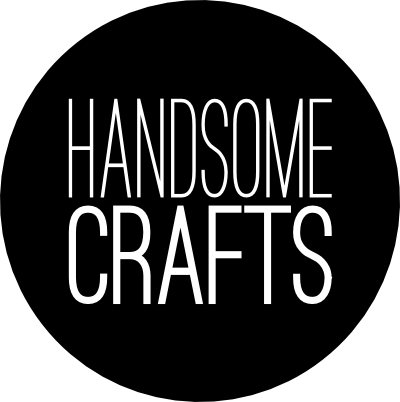 We'd love if you'd take a moment to check out our shop! So, with that, happy 2015! Can't wait to see what this new year holds!